Water flooding a home shouldn’t drain a family’s bank account or create a majorly costly claim for their insurer. We can minimize water damage and prevent further issues, ensuring everyone regains—and keeps—their financial footing on dry land. 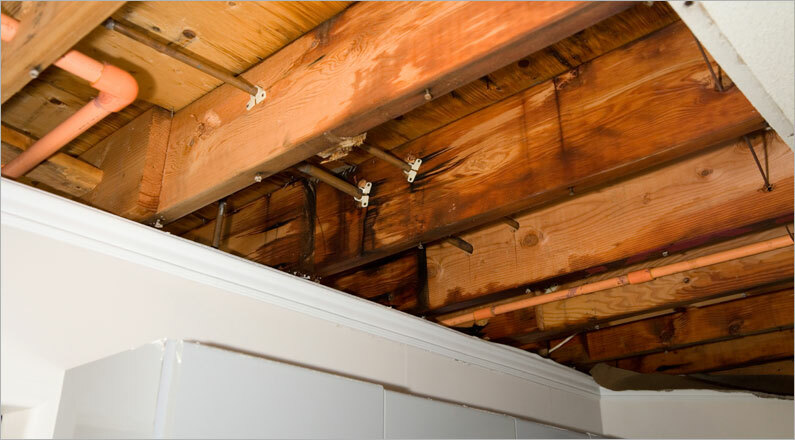 Fully extract the water from every area of the home, including hidden areas like the insulation in your walls, to ensure there won’t be any secondary damage. Inspect the entire property for residual moisture. Confirm that the water hasn’t compromised the home’s structural integrity.